With the DB35 series hard drives, Seagate offers especially those that shine in DVR environments. Therefore, the ST3160215ACE also contains extensive functions for high-definition video content, including video on-demand services and TV content. 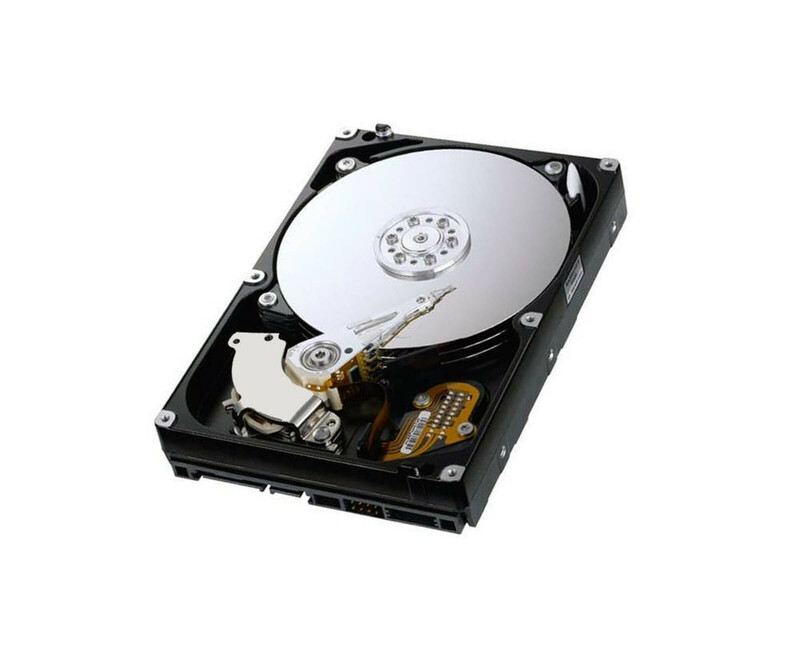 With the DB35 series hard drives, Seagate offers especially those that shine in DVR environments. Therefore, the ST3160215ACE also contains extensive functions for high-definition video content, including video on-demand services and TV content. Since a major overhaul has already been carried out by the manufacturer, the used hard disk works without restrictions. Before purchasing the Seagate DB35 Series ST3160215ACE, compatibility with the desired target system should be checked. An important feature is, for example, The ATA-100 interface, which can be found mainly with older devices and sometimes also only with IDE is designated. This allows a data transmission rate of up to 100 MB / s.
To store your data and content, the Seagate DB35 ST3160215ACE offers a total of 160 GB of storage capacity. In addition, there is a 2 MB cache memory on the drive, which is used to accelerate the accesses. The revolution speed of 7,200 rpm ensures equally short write and read access. In order to use the Seagate ST3160215ACE from the DB35 series in the computer, it requires a 3.5 inch drive bay. In addition, the 160 GB IDE hard drive has been certified for Windows XP, Vista and 7. However, operating with other operating systems should not be a problem. Simply insert the drive, connect it, and start using it.